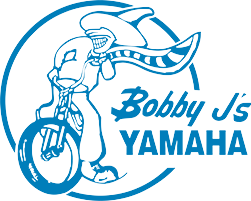 I received great customer service on an out of state purchase of a new Yamaha. Great helpful people. Good price.